custom create a similar ring for you! Platinum bezel solitaire by Mark Patterson with Kwiat “Ashoka” cut diamond. 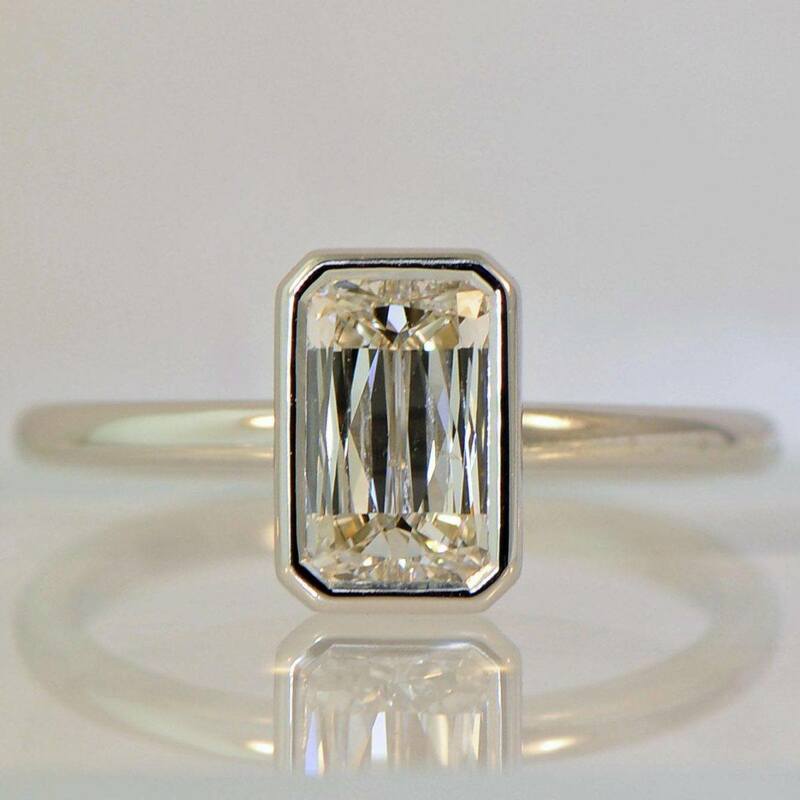 This ring has sold, but give us a call and we’d be happy to custom create a similar ring for you!